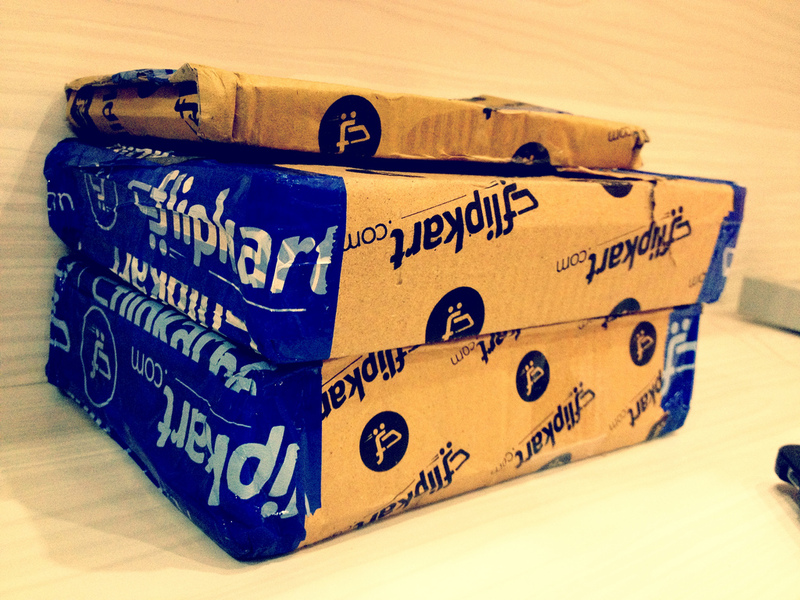 Indian e-commerce site Flipkart is reported to have bought local rival LetsBuy, according to a report from Medianama. The deal is expected to be confirmed over the coming few days, with sources speculating that it could be worth $20-30 million. Updated with confirmation of the deal from Flipkart, as below. LetsBuy is the second largest player in the country, and is the strongest competitior to Flipkart. From a comscore standpoint, it has 2 million unique and over 5 million visitors every month, and is among the top 4 commerce sites in the country. The company has options on raising funds as well, but is considering its options as of now. Indian tech blog Pluggdin speculates that the deal has been “forced by investors” arguing that LetsBuy saw its prime investor — Tiger Global — withdraw support for the site, while the high cost of customer acquisition in India forced its hand. News of the deal comes just one week after Amazon opened its first dedicated Indian servie with the launch of Junglee. The Amazon service remains in beta, to that the point that it is yet to offer a buying mechanism, instead sending visitors to sellers’ own sites, but it has increased the heat on Flipkart in India. It will be interesting to see how the deal progresses as there as distinct differences between the services. Suddenly, over the course of a week, India’s e-commerce markets appears to have moved from a local dominated market towards an industry that could pit Flipkart against Amazon. Amazon failed with an attempt to purchase Flipkart last year, and since then Flipkart has grown considerably having recently predicted a ten fold increase in sales as the country’s online retail space grew significantly last year. A survey from Juxt, released in August, concluded that 30 percent of India’s 65 million Internet users used online shopping services. That was followed by research from comScore that reported that coupon services had grown massively in 2011, with Amazon’s international service beating Flipkart with 2.8 million monthly visitors against its 2.7 million. India’s Internet penetration is still below 10 percent, meaning that e-commerce and other online industries are set to continue to grow strongly as more of the public gain access to the Web. Update: Flipkart has been in touch with us to confirm the deal, however no figure has been revealed. Bangalore. February 9, 2012: Flipkart.com, India’s largest e-commerce player in physical products has acquired Letsbuy, the second largest retailer in electronics. With this move, Flipkart has firmly established itself as the leader in the consumer electronic space. This deal will also allow for a faster rate of expansion for both companies – giving the combined entity a much larger share in the consumer electronics market.